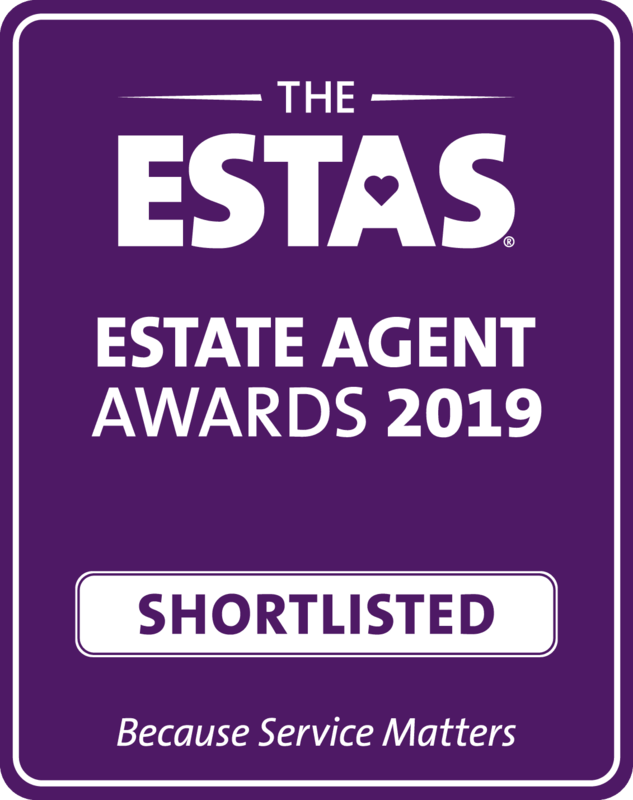 We are over the moon to have been shortlisted for the ESTAS Estate Agents Awards 2019! Thank you all for your fantastic feedback and for taking the time to vote for us. Welcome to our brand new website! We will be working on regular blog entries so please keep checking back for updates.